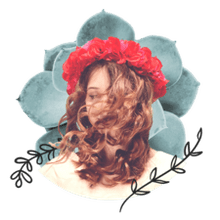 As a general rule of thumb, you should only be using heated tools on your hair once or twice a week, since it can easily render hair fried, dry and laced with split ends. That’s because if heat is left on your hair for too long on a high temp, it can singe your hair leaving it lifeless and majorly dull. And, unfortunately, the best way to repair it is to cut it. This is why we’re dedicated to using heat protectors that work entirely in our favor. 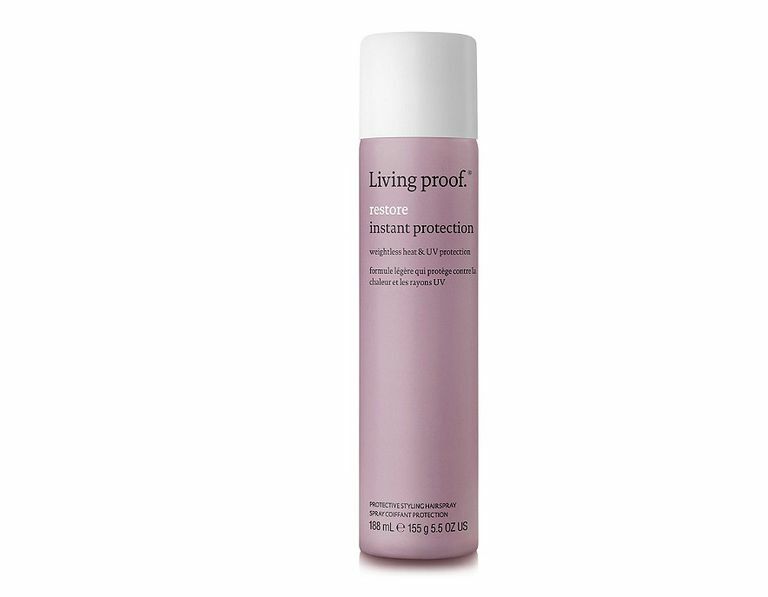 Use these heat protectants to safeguard your hair. If you need a powerful heat protector that’s loaded with benefits but you’re not into spending loads of money, this is the heat protectant to try. Are you looking for a heat protector that provides 400-degree heat protection and guards against heat damage when blow drying, flat-ironing or straightening your curls? Look no further than African Pride. Specially crafted with a keratin complex, this lightweight formula blocks humidity, seals in shine and keeps curls straight for up to two weeks or until your next wash day. Our writers spent 3 hours researching the most popular heat protectants for hair on the market. Before making their final recommendations, they considered 20 different heat protectants overall, screened options from 21 different brands and manufacturers, read over 30 user reviews (both positive and negative) and tested 18 of the heat protectants themselves. All of this research adds up to recommendations you can trust.